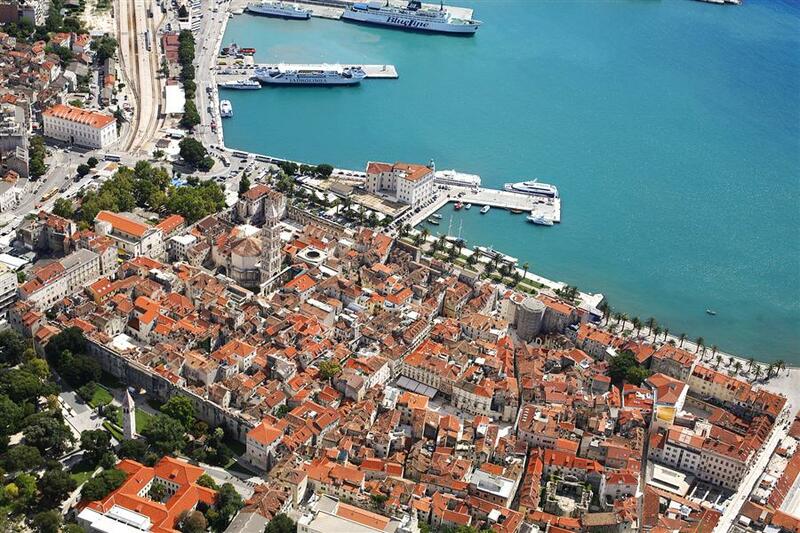 A great opportunity to discover the best of Dalmatia! Pick up and Drop off ● Air-conditioned transport ● Local official English speaking tour guide ● Insurance. Be amazed with the history, architectural and natural beauty of these places. 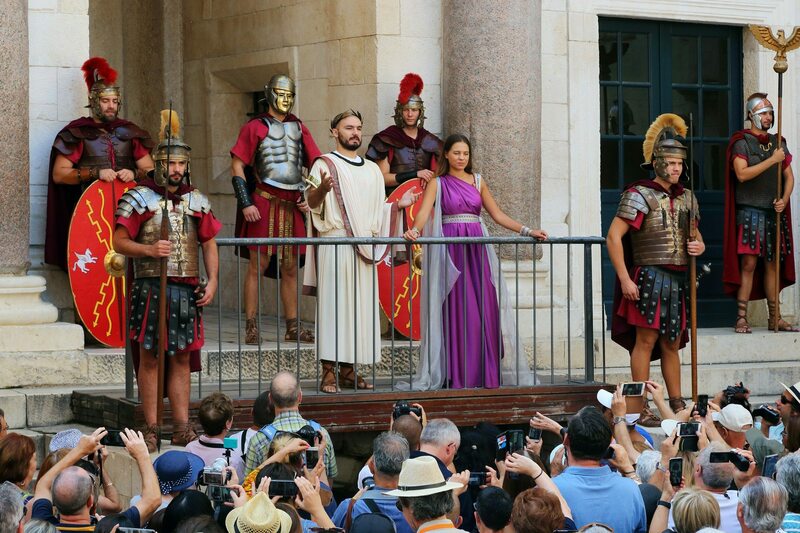 A great opportunity to discover the most interesting culture and heritage sights in the central part of Dalmatia! Our professional local guide will meet with you to discuss the must-see sites as well as to help you find out about the hidden authentic locations that most of the guests never get to see without the information from a local. 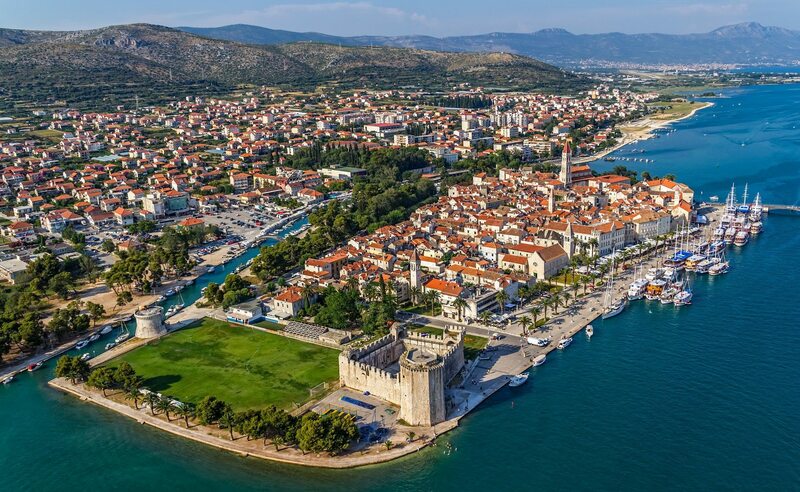 You create the itinerary with the help of our guide that will satisfy all the points of your interest in the rich historic area between Split and Trogir. 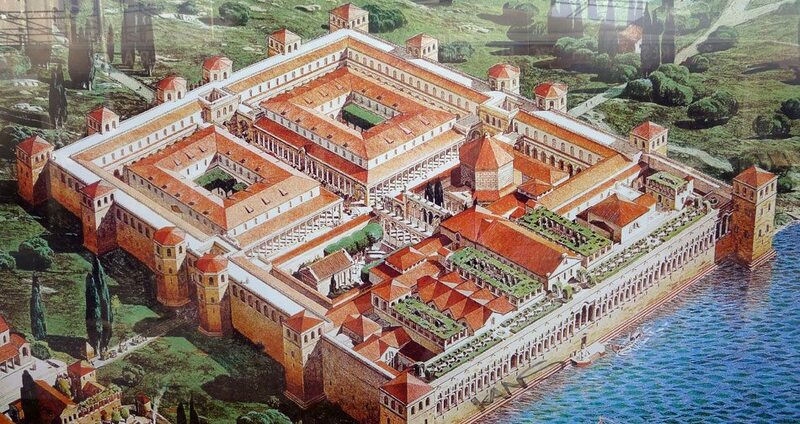 Explore the UNESCO protected Diocletian`s palace (4th cent. 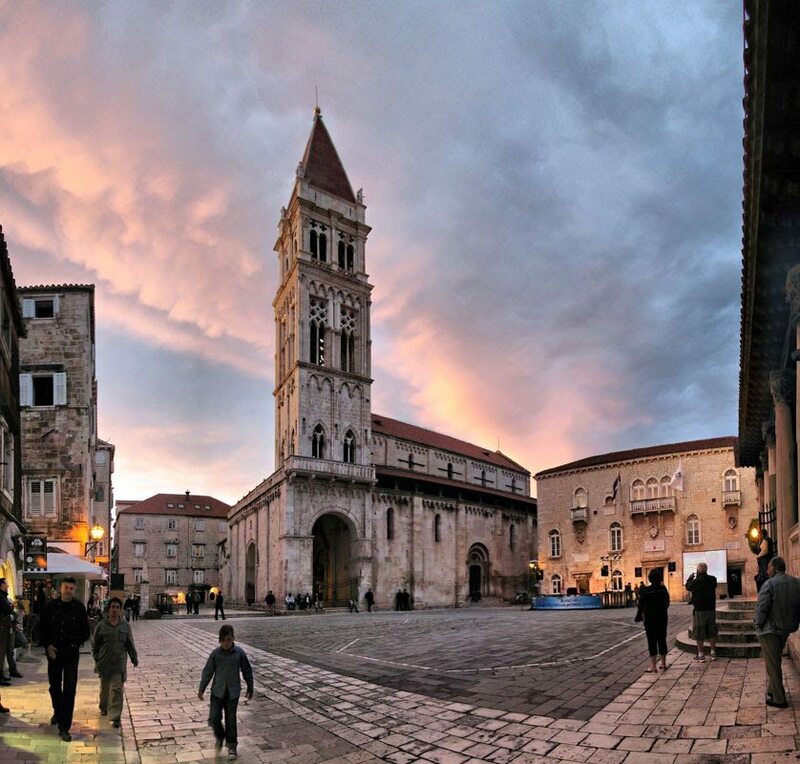 A.D.) and the old town of Split, take a walk through the medieval streets and sights in the old town of Trogir, perhaps also go for a visit to Salona to see the remnants of the former capital of the Roman province of Dalmatia (1st cent.A.D.). Discover also the medieval fortress of Klis, a very important defensive stronghold to this area in the past. Private tour itinerary is flexible to suit special needs and interests, as well as departure and arrival time to fit to your holiday schedule. PRICE INCLUDES : Pick Up and Drop Off, transport with comfortable sedan car or passenger mini van, official English speaking tour guide (other languages on request), entrance tickets to Klis fortress, road tolls and parking, all taxes and VAT. 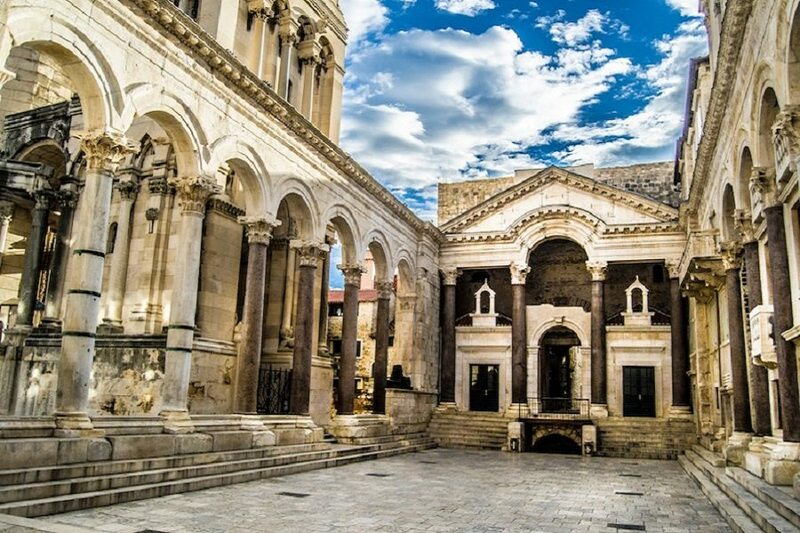 Split – Stroll around with your tour guide and discover the Diocletian`s Palace (UNESCO World Heritage) imagining how the life of Diocletian was like, with its history and present. 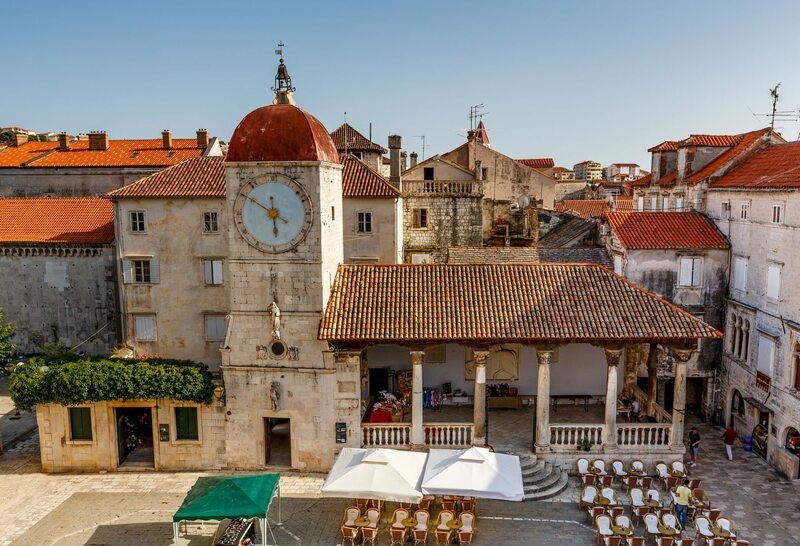 Trogir – Discover this interesting town abounded in beauty and history, UNESCO World Heritage sight. Knowledgeable tour guide knows everything there is to know about this town and will give you the best introduction of its importance. 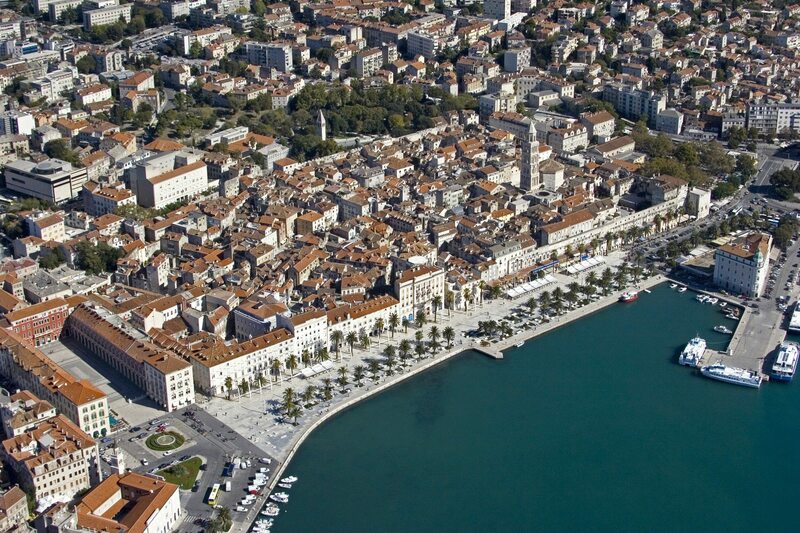 Salona – Enjoy time in getting to know Salona, the former capital of the old Roman province of Dalmatia. Walk through its archaeological site and visit one of the biggest ancient Christian cemeteries under the blue sky, The Manastirines. Visit the Roman amphiteatre and you will experience the emotions of the ancient gladiators standing in the middle of that spectacular construction. Kastela Riviera– This series of seven villages in central Dalmatia, located on an attractive coast northwest of Split, west of Solin and east of Trogir will give you a different insight of this area. 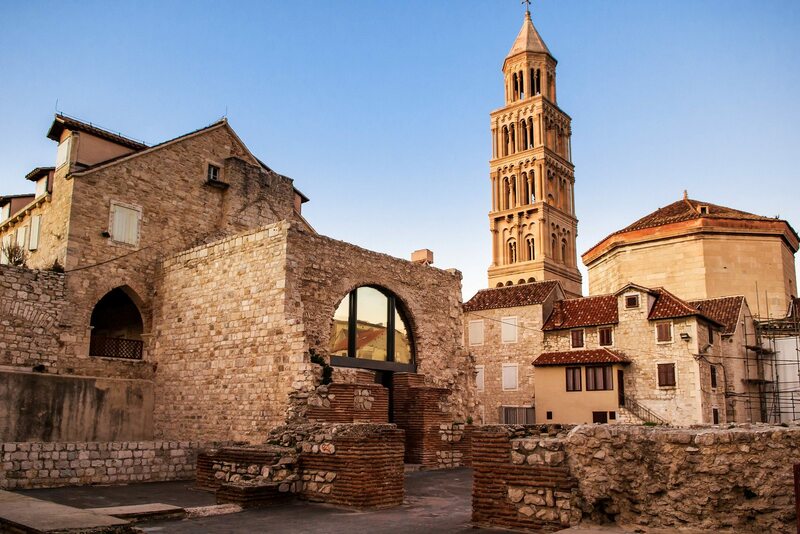 Klis – Discover more about the history of Dalmatia and visit this important historic village. Climb up on a historical fortress which is bearing the same name. 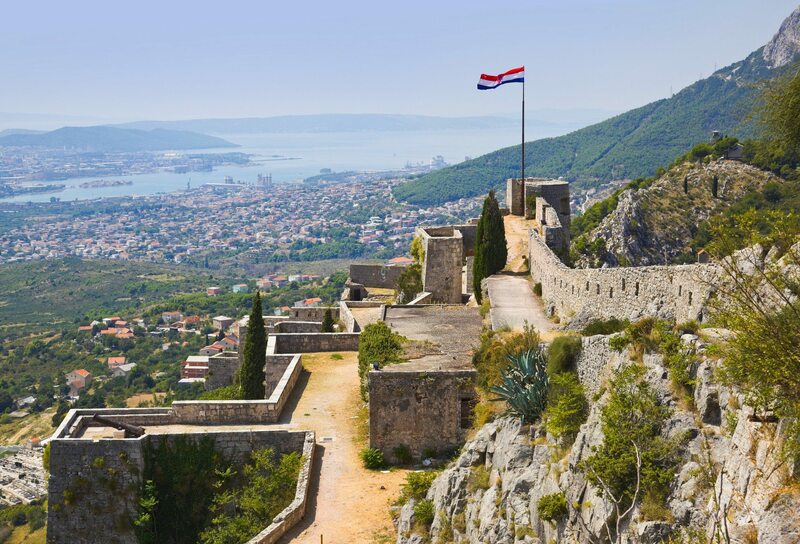 As you pass through the fortress you will discover why this fortress was the seat of the Croatian dukes and kings of the famous dynasty Trpimirovic. For foodies interested in the rich gastronomic experience of this area, we can add a special part to this tour, a visit to a typical winery in Kastela, winetasting and traditional lunch peka. Researches of wine origins have provided the evidence to show that famous Zinfandel grown in California was a Croatian grape from Kastela, known as Crljenak. Take a walk in the wineyard while our guide tells you the whole story and enjoy the flavours on winetasting. You can also have typical Dalmatian lunch – peka, a baked dish with meat and vegetables made in a pot or a tray, the pot is put into the embers of a fireplace. The whole setting would allow you to immerse yourself into authentic story of the Split area, on cultural, historical and gastronomical basis. 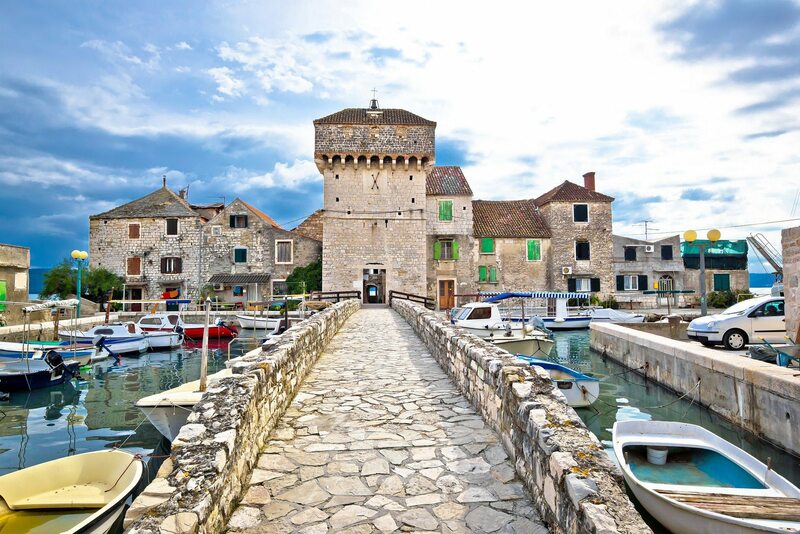 Please advise your interests when contacting our agents and we will let you know more about the options which can be added to our Dalmatian Highlights private tour. Our family enjoyed this custom made tour, tour guide was very attentive, friendly and knowledgeable. He took us to places off the beaten track and we had a truly authentic local experience. 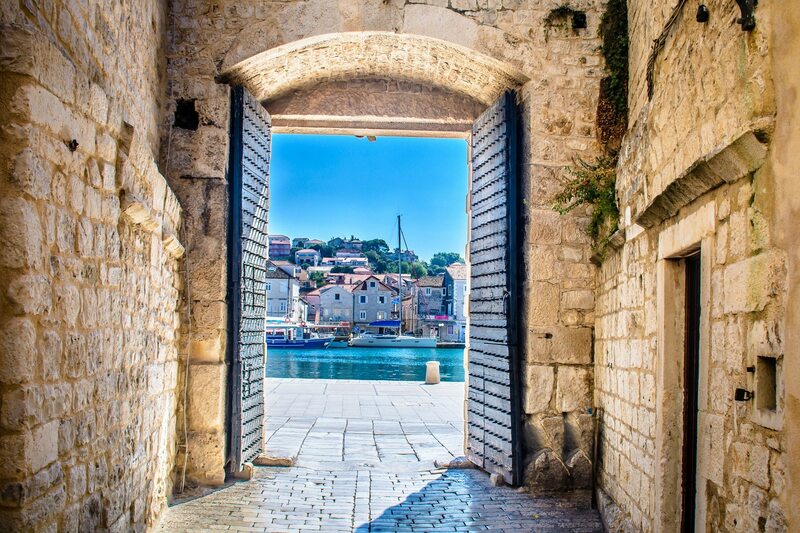 There are a lot of reasons why Dubrovnik is one of the the most prominent tourist destinations in Croatia which will make you fall in love with its stunning past and present. Experience Bosnia and Herzegovina on a private day tour by visiting its capital and unique Mostar city and discover their interesting history and their must see attractions.